When it comes to the islands which dot the Caribbean Sea, few come close to the stunning history, unique culture and vibrant atmosphere found on the British Virgin Islands. 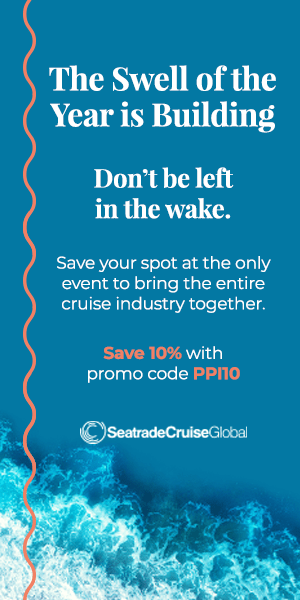 Specifically the island of Tortola, the largest and most exciting in the BVI, where cruise ship passengers disembark for a day full of fun adventures, fabulous shopping and plenty of local cuisine. If you are lucky enough to be in the BVI for a vacation getaway, don’t forget to visit Tortola Pier Park in the heart of the capital Road Town for a fabulous treat of entertainment, great cuisine and the best shopping on the island. 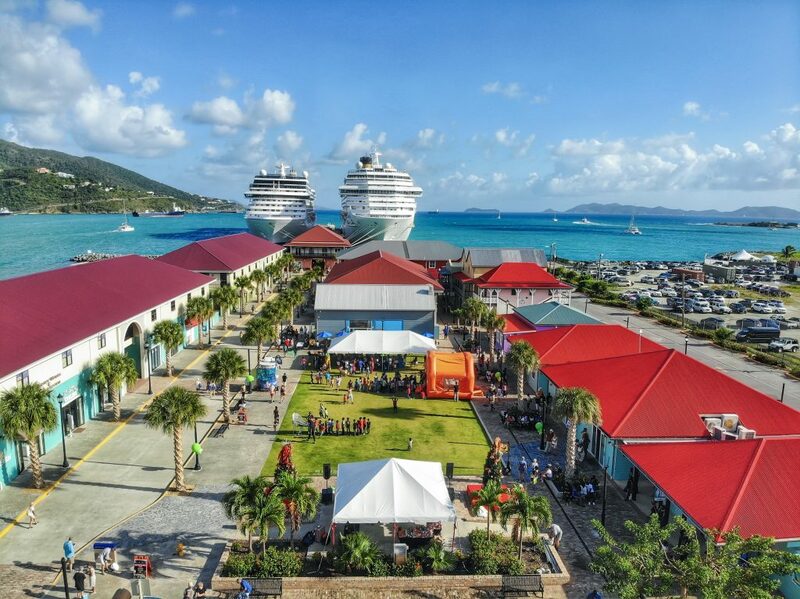 Tortola Pier Park is the island’s premier shopping and dining destination complete with a variety of restaurants and goods from locally-caught Caribbean fusion seafood eateries to family-friendly cuisines for all ages. If you’re looking to see something new, try something delicious and experience the best high end shopping the Caribbean has to offer, Tortola Pier Park needs to be at the top of your list. There’s truly something for everyone! As picturesque an island as you’ll find in the Caribbean, Tortola has so much more to offer than just pretty scenery. 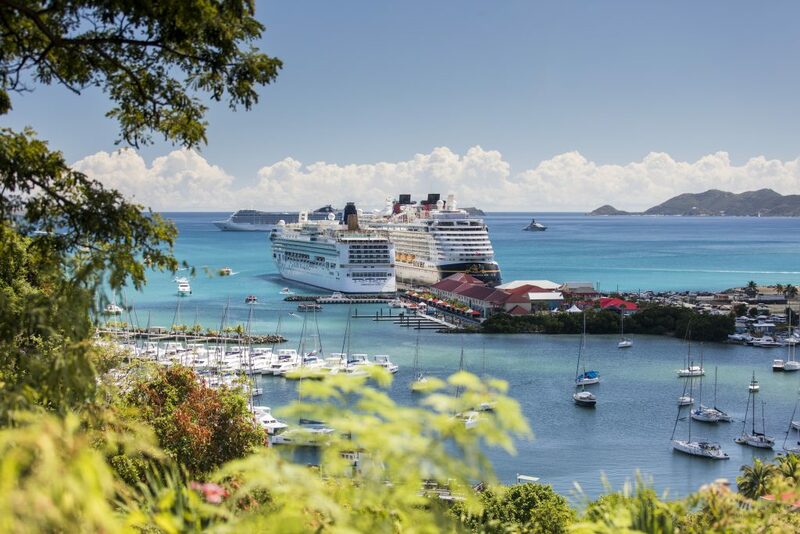 When you disembark the cruise ship and make your way into Tortola Pier Park, you’ll find vibrant island culture all around. Events like the Jazz & Style Festival can’t be found on any other island in the Caribbean and are a highlight of any Tortola vacation. Enjoy wine tastings, movie nights, health and wellness expos and what has to be the best Christmas sales event in all of the Caribbean. No matter what age or what you like, Tortola Pier Park treats you to a great experience each and every time. Getting off a cruise ship in port? Island tours, zip-lining, snorkeling and more can all be arranged from various vendors and event coordinators within the park so you don’t have to go far to find something new to try. Making your vacation one to remember with guidance from the people who know the island best. 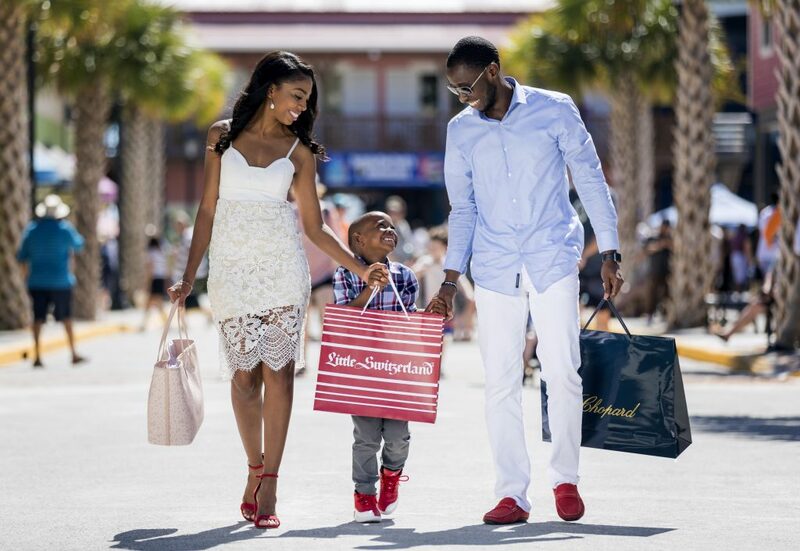 When it comes to the best shopping and outlet deals in the Caribbean, Tortola Pier Park can’t be topped. From high end jewelry and fashion like Diamonds International, Effy, and the House of Luxury to the I Love Tortola gift shop, find something nice for yourself and something to bring back for that special someone. The selection offers clothing, jewelry and other goods from some of your favorite luxury brands as well as local island goods you can’t find anywhere else. You can spend all day browsing through all the wonderful shops and boutiques, but make sure you drop by Locally Yours for an authentic taste of the British Virgin Islands including rum cakes, hot sauces, honey, fruit liqueurs and more. Give the gift of an authentic island treat! When you’re staying on the island of Tortola, trying local cuisine is a must. Tortola Pier Park has one of the best selections of restaurants and eateries on the island all in one place. Indulge in fresh Caribbean seafood and a glass of wine at Seven at the Pier Restaurant or grab a casual bite at Mac’s Restaurant. Whether you’re looking for wraps and sandwiches you can take to the beach or a tropical cocktail on a warm afternoon, Tortola Pier Park has it all. Don’t forget a frozen yogurt at Swirlzzz or a bottle of local rum at Locally Yours!